Theatre had always been a hobby of mine. What started with weekly drama classes soon evolved into a serious desire to pursue a career in the area. 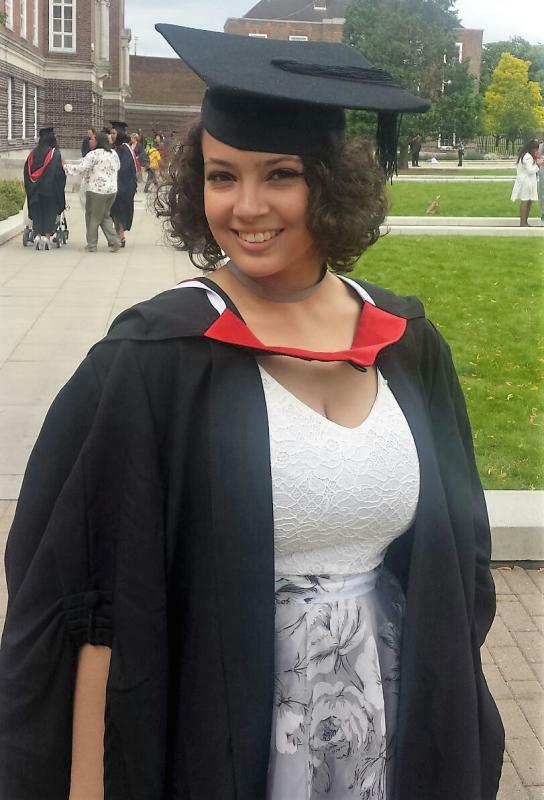 From GCSE's to a BA (Hons) degree. I pursued this lifestyle with an ambition to act, however along my journey I discovered a love for costume, especially historical costumes. I found I was greatly interested in researching the history and influences behind certain designs, and so began to build my experience during my degree by grabbing every available opportunity to take part in the creative process of designing and assisting in the creation of costumes, helping design outfits for shows like '4.48 Psychosis', by Sarah Kane, and 'The Water Station' by Ota Shogo. Now, having graduated with an upper second class honours, I which to further my experience in the professional world of Theatre.